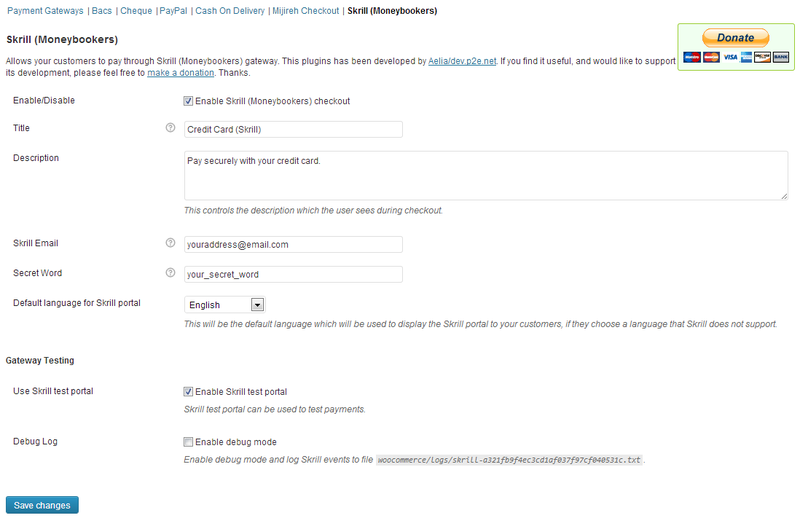 Skrill Gateway for WooCommerce adds support for Skrill (Moneybookers) to the available payment methods. By enabling it, your customer will be able to complete payments through a secure portal. Skrill Gateway for WooCommerce allows your Customers to pay through Skrill (Moneybookers). The plugin will add a new payment gateway called Skrill (Moneybookers), which will add support for the Skrill payment gateway. Upon checkout, your customers will be redirected to a secure portal where they can complete their payment. Both standard and Quick Checkout modes are supported. Instant authorisation. Transactions are confirmed and settled immediately. PCI compliant gateway. You won’t need to worry about implementing PCI compliance on your site. Supports both standard and Quick Checkout modes (you must ask Skrill to enable Quick Checkout on your account if you wish to use it). 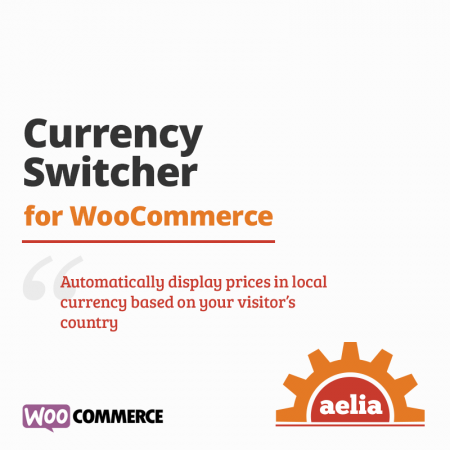 Fully compatible with the Currency Switcher, to accept payments in multiple currencies. Redirects your Customers to Skrill website to complete payment, so you won’t have to worry about handling, storing and processing credit cards details. An active Skrill Merchant account. 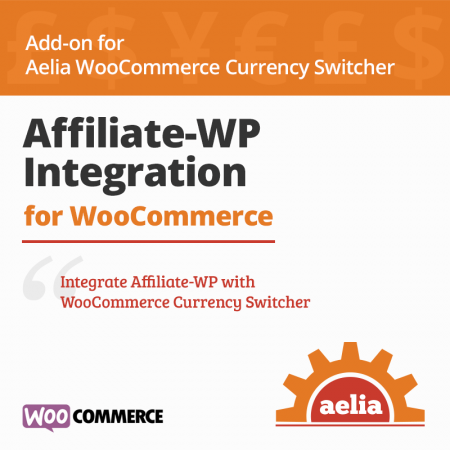 Go to WooCommerce > Settings > Payment Gateways > Skrill to configure the plugin. Skrill Email: this is the email address associated to your merchant account. Secret Word: this is the secret word you entered in your account settings. If you wish to get more details about the settings and where to find them, please refer to Skrill website. 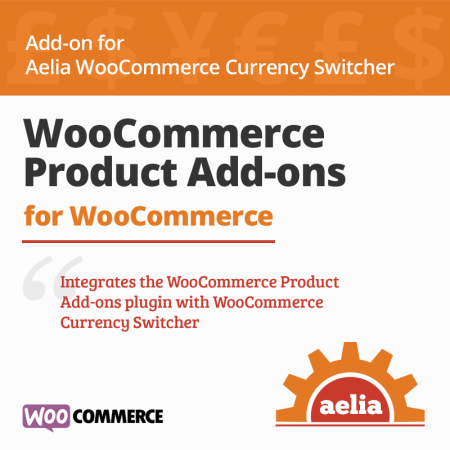 This plugin is fully compatible with the Currency Switcher. 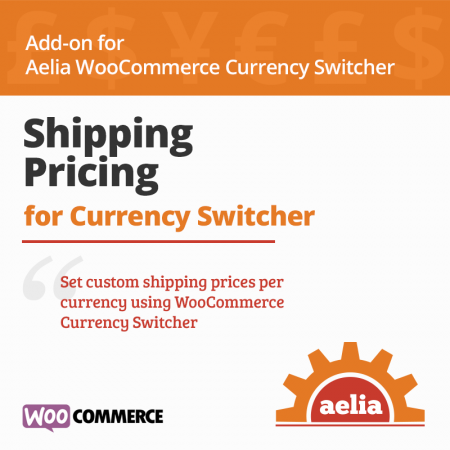 If you are using the Currency Switcher, and you find out that the Skrill gateway is not appearing on the checkout page, please go to WooCommerce > Currency Switcher Options > Payment Gateways and make sure that Skrill is listed amongst the Enabled Gateways. This product is provided free of charge as-is, and it’s not covered by free support. Paid support is available. For more details, see the support section of our terms and conditions.